Santiago Carbo-Valverde is professor of Economics and Finance at the Bangor Business School, UK. 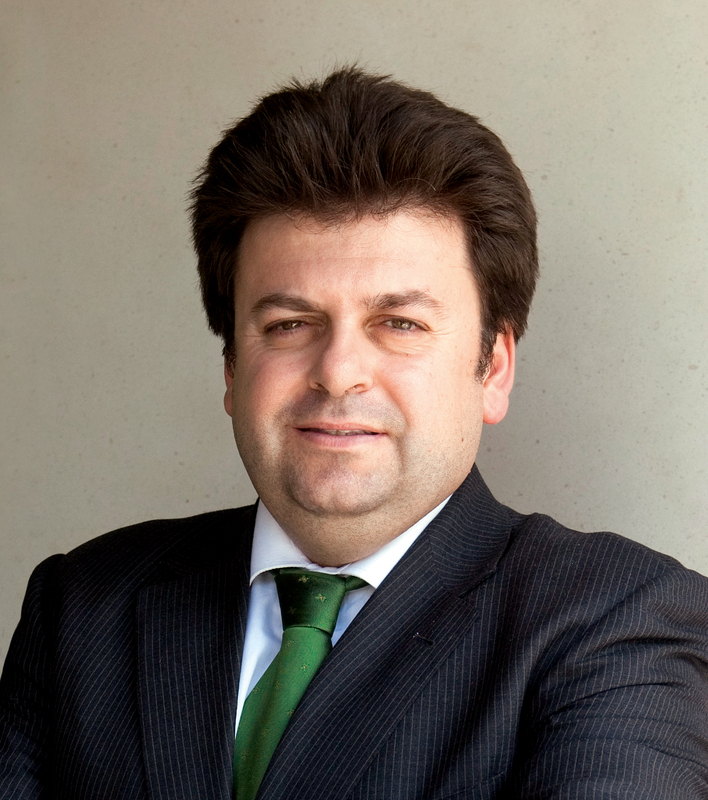 He is the Head of Financial Studies of the Spanish Savings Bank Foundation (FUNCAS). He is a member of the Group of Economic Advisers (GEA) of ESMA (European Securities and Markets Authority) and of the European Shadow Regulatory Committee. He has been (and in some cases still is) lead researcher and consultant for public institutions such as the European Central Bank, the European Commission, the Spanish Ministry of Science and Innovation, the Spanish Ministry of Labour and the Institute of European Finance, and for private institutions such as banks. Former Consultant at the Federal Reserve Bank of Chicago. His field of expertise covers the analysis of financial intermediaries and markets, including lending and securitization technologies and the finance-growth nexus, with particular attention to SME finance.